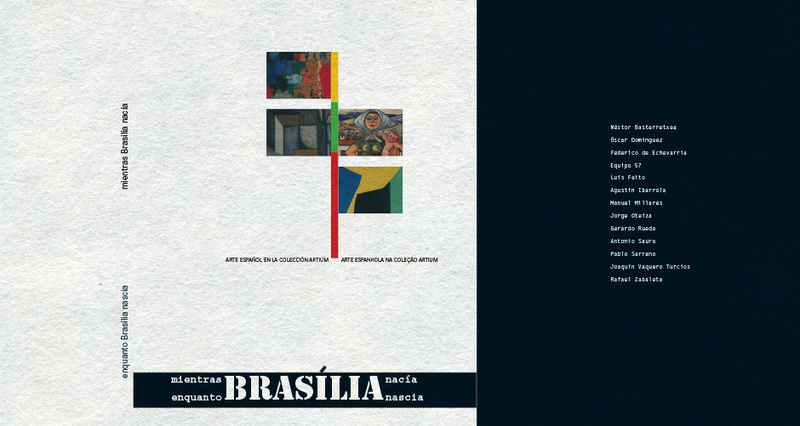 Design of the brochure and posters of the art exhibition for the opening ceremony of the Cervantes Institute in the federal capital of Brazil. The Cervantes Institute is the public institute which was set up by Spain in 1991 to promote and teach the Spanish language and the other official languages of Spain along with the Spanish and Hispano-American cultures. It is located in 90 cities and 43 countries across the five continents.